Child Help Foundation ensures no child dies of starvation and we there fighting malnutrition in most affected tribal pockets. Largest Child population India, with 1.21 billion of a population is the world’s second most populous country after China. An estimated 26 millions of children are born every year. It comprises almost 13.1 percent of child population aged 0-6 years. 43% of Indian children underweight India accounted for almost 43 percent underweight children in the world against 32 percent in Pakistan, 9 percent in South Africa. Nutritional level among the children is the basic element of their overall mental and physical development. According to the World Health Organization (WHO), 43 percent of Indian children are underweight. It is very high compared to countries like Pakistan, (32%) China (4%), Brazil (2%) and South Africa (9%). Although malnutrition among the children reduced significantly over time, still the number of malnourished children is very high in the country. Under 5 mortality rate and Infant Mortality rate Malnutrition and mortality among children are the two faces of a single coin. Mortality among infants and under-5 children is also a major concern. In India, the number of under-5 mortality rate and infant mortality rates are 49 and 42, respectively. This shows that in spite of the progress made in the health care sector in India, the young population especially in the age group 0-6 years are continuously losing their lives due to inadequate nutrition and proper care. This has resulted in children being stunted, wasted and underweight. Children from tribal and backward class most affected Almost 38.9 percent and 29.6 percent of Children from Other Backward Classes (OBCs) suffer from growth retardation (Stunted) and low body weight (underweight) respectively. The percentage of wasted children among the social groups is high in Schedule Tribe (18.7), the percentage of wasted children reduce with the social status. Schedule Caste and Other Backward Class have only 15.5 percent and 14.8 percent of wasted children. Intervention Thus Child Help Foundation is focused on the Child health and well being aiming at:- Reducing infant and Child Mortality by addressing malnutrition, ensuring good health, and working with adolescent and women’s group in the project area we work. Tackling malnutrition in an innovative way If a child does not receive proper nutrition during the first 1000 days of existence, beginning from conception to the age of 2 years old, the child will not reach their full physical or intellectual potential and is at risk of malnutrition. 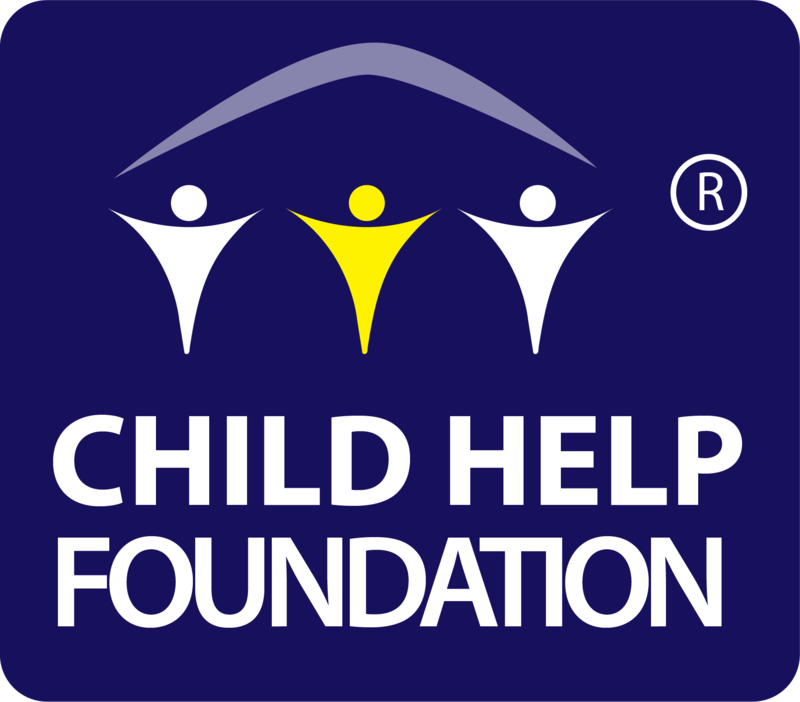 Child help foundation nutritional center is successfully run at Palghar in Maharashtra benefitting more than 212 children from the tribal areas. The Child help Foundation organizes and encourages women to increase their knowledge on good pregnancy practices to follow so that they give birth to healthy babies and successfully nourish the growing infant."